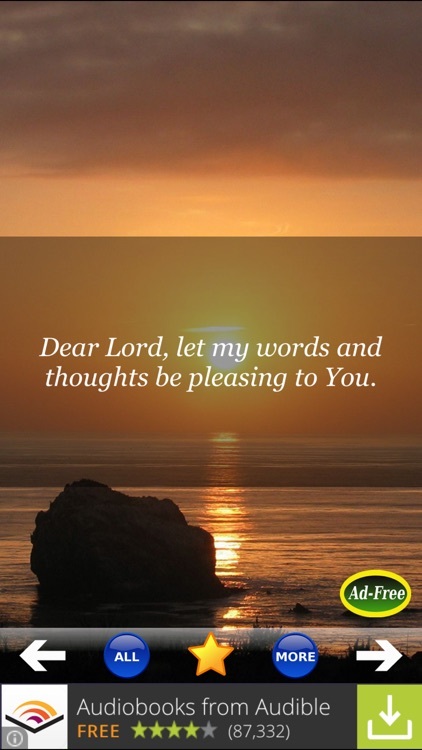 In this hectic world, we often have too little time each day to pray or read bible verses. 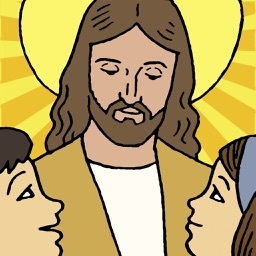 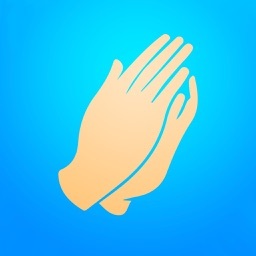 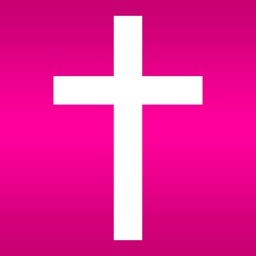 This useful FREE app gives you short prayers, holy aspirations, and daily devotions to help you stay connected with our Dear Lord! 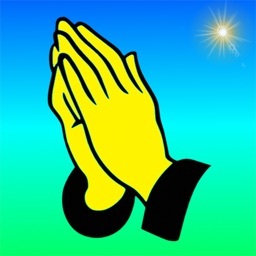 I hope this app will inspire you. 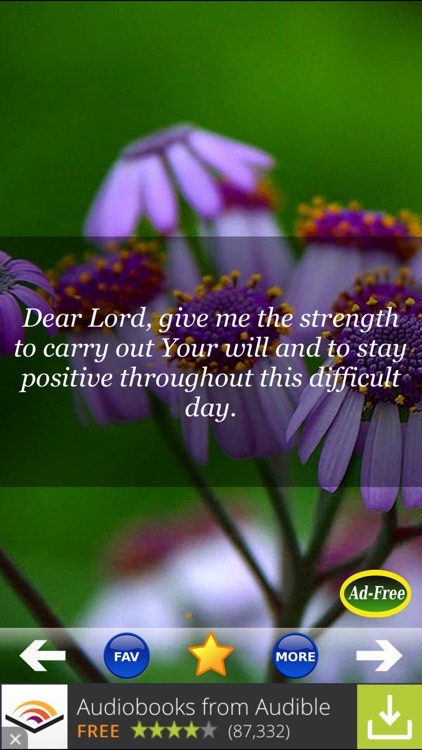 - Save your favorite daily prayers! 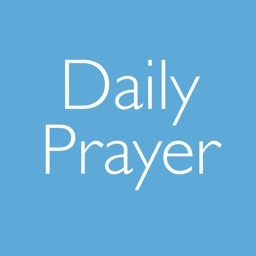 - Share your favorite daily prayers via Email! - SMS your favorite daily prayers! 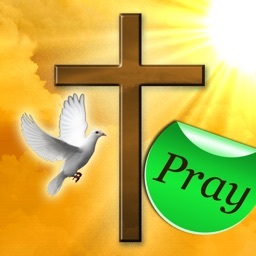 - Post your favorite daily prayers directly to Facebook!